I grew up in San Diego County, California, USA and graduated from San Diego State University. In 2001 I moved to Austin, Texas with my husband and now reside in Dripping Springs, Texas with our two boys. I have been in education for 19 years, including teaching Pre-Kindergarten, Kindergarten, First Grade, and Middle School! In my current position, Facilitator of Learning and Innovation, at Walnut Springs Elementary School, I began an after-school program called “Tech Team”. In 2015 one of our parents, Dennis Baldwin, had a 5th grade daughter on my “Tech Team”. He began volunteering to help me bring introductory coding, 3D Printing, and robotics to our elementary school. He shared a project he had been working on and the next thing I knew, we were building drones by 3D printing the body and adding motors, and a MultiWii board–with 3rd through 5th grade students! 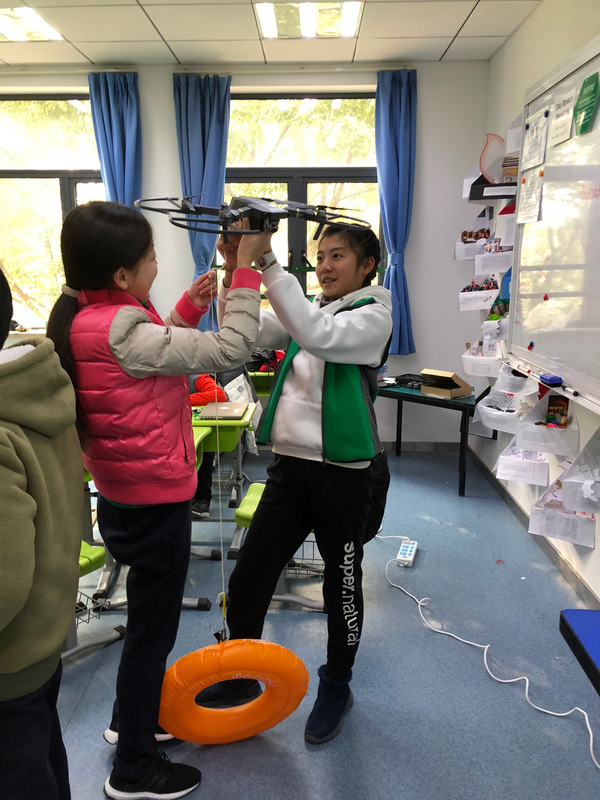 I was ecstatic to bring such a cutting-edge activity to our students and over the course of a few months, we designed, wired, soldered, programmed, then flew our homemade drones! 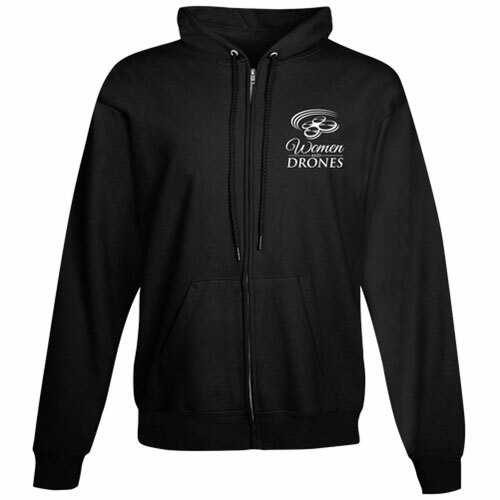 In those 4 years, available drone technology and cost have made it feasible to purchase drones for educational use. 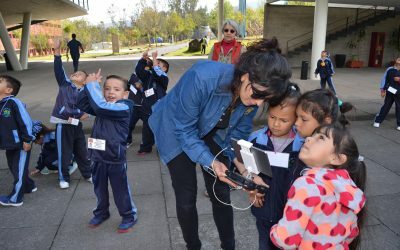 Our next adventure was to teach students to program drones to fly autonomously! Using DJI SDK, Mr. Baldwin created the first free iOS app to utilize “drag and drop” coding to program drone missions with DJI hardware. When he shared his app with me and offered to partner with me to teach students to program drones, I could not have been more excited! 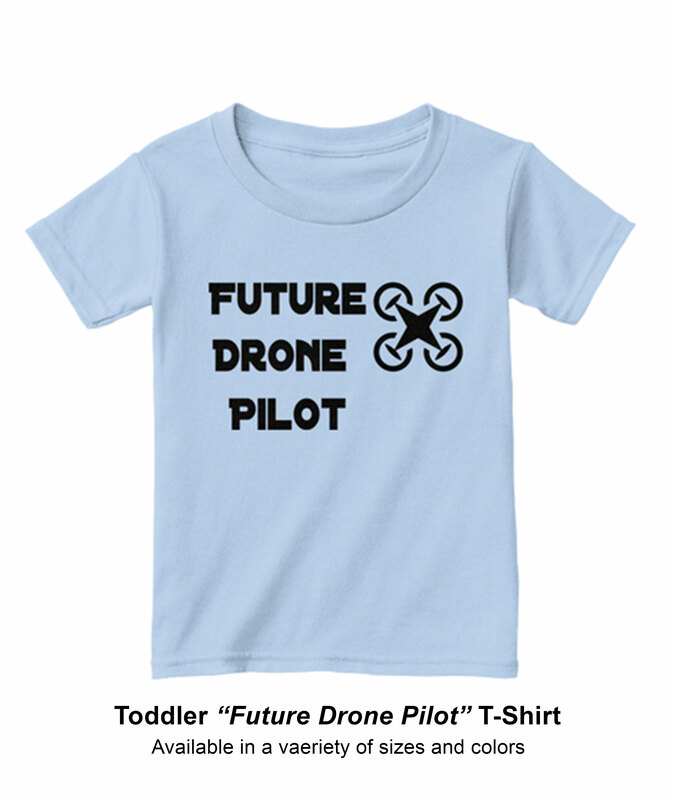 You see, when children walk into a room and see a drone, you have their attention immediately. 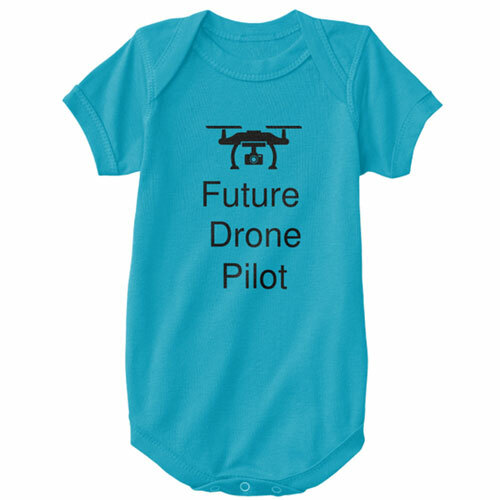 When children see a drone light up or take off, they are engaged, thinking, and want to learn! …This is when DroneBlocks came to life! Working with two other colleagues as contributors, Mr. Baldwin and I created Introductory Curriculum for DronesBlocks and now offer it free to educators. The curriculum begins with safety and regulations, then presents an introduction to programming. Each lesson presents a challenge that requires students to design a program that integrates STEM/STEAM learning to carry out the mission. Students might be challenged to determine the interior angles of a hexagon and measure distances to complete each leg of the mission. 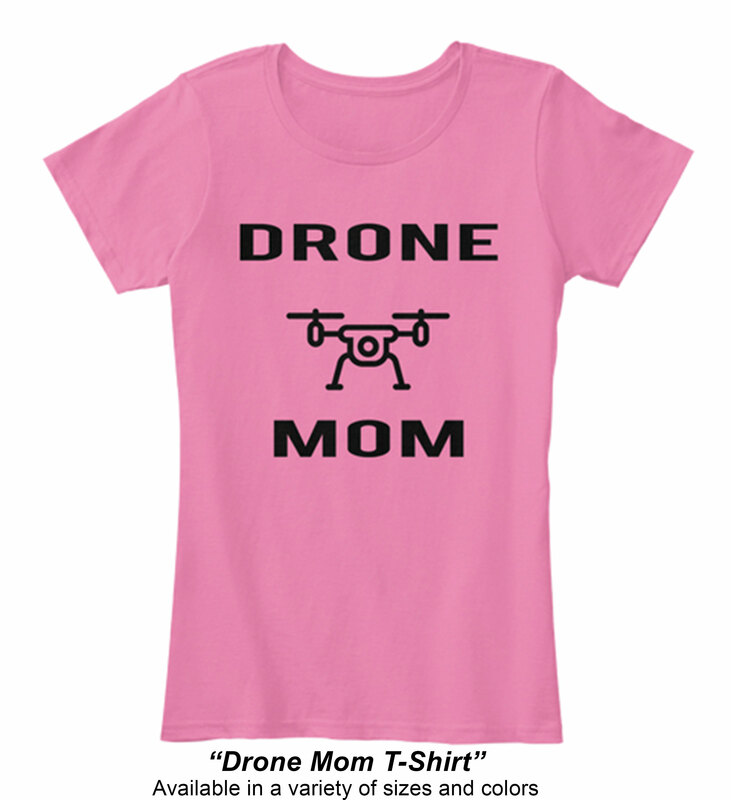 Or, students might be tasked with determining the pitch of the gimbal to take a “dronie” (AKA “selfie” with a drone) of her classmates! After integrating the Introductory Curriculum, I began challenging students to solve potential search and rescue missions. Using narratives from real emergency calls, we created lessons that encourage students to go through the design thinking process to plan, engineer, and execute mock missions. We have worked with firefighters, lifeguards, and law enforcement to discuss emergency scenarios that may have been more efficient, had there been access to a simple drone! Students have recreated a back-country rescue mission modeled after a true rescue in North Tahoe, California. They have also interviewed veteran firefighters from the United States Urban Search and Rescue Team, conducted research to determine how drones could have helped rescue efforts in the aftermath of national emergencies such as the 9/11 bombings in New York, and Hurricane Katrina in Louisiana, USA. DroneBlocks began as a “grass roots” project to combine Dennis Baldwin’s passion for robotics and UAVs with my love for teaching and providing authentic learning opportunities for students. In just a few short years, our organization has spread to schools, and camps across the globe. 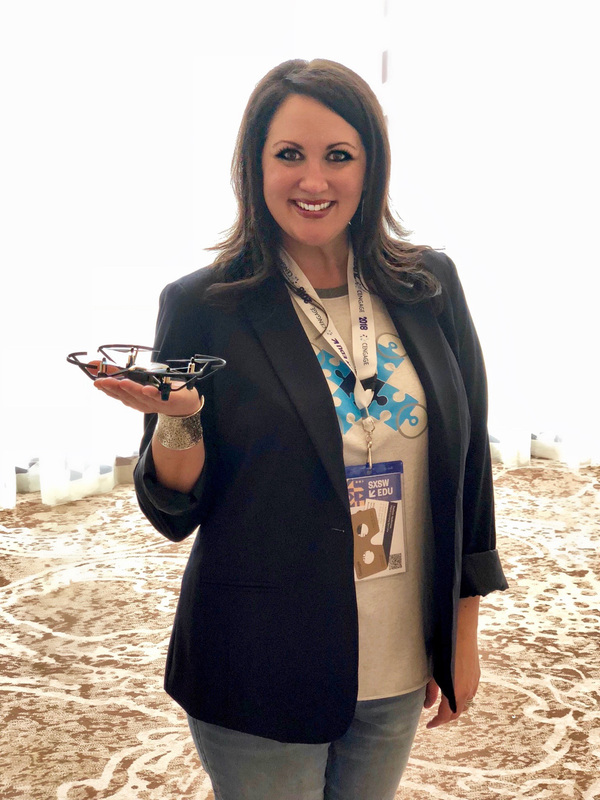 My role as a DroneBlocks partner is to advocate #DronesForGood and opportunities for educators to incorporate drones into content area across the curriculum. We have been honored to share our program at conferences across the United States including the international Society for Technology in Education (ISTE) conferences in Denver and Texas, the South by Southwest Edu Conference in Texas, the National Boy Scout Jamboree in West Virginia, the World Maker Faire in New York. I will be sharing our program at the Kamehameha Schools Ed Tech Conference in Hawaii in June of 2018, then spending five weeks in China to teach students in Shanghai and Shenzhen how to use DroneBlocks to program the DJI Mavic Pro, DJI Spark, and will be debuting curriculum in China using the new Ryze Tello Drone. Water rescue mission in Shanghai. The “search and rescue” challenges with students are definitely my favorite. I enjoy guiding students through the Design Process to create a plan, debate, receive feedback, possibly engineer a prototype to assist in the plan, then create a mission that could potentially be used in the real world! It is crucial for children to learn how to receive feedback and iterate their ideas to determine the best plan. To be able to facilitate opportunities such as this are what makes me love teaching Drone Edu! 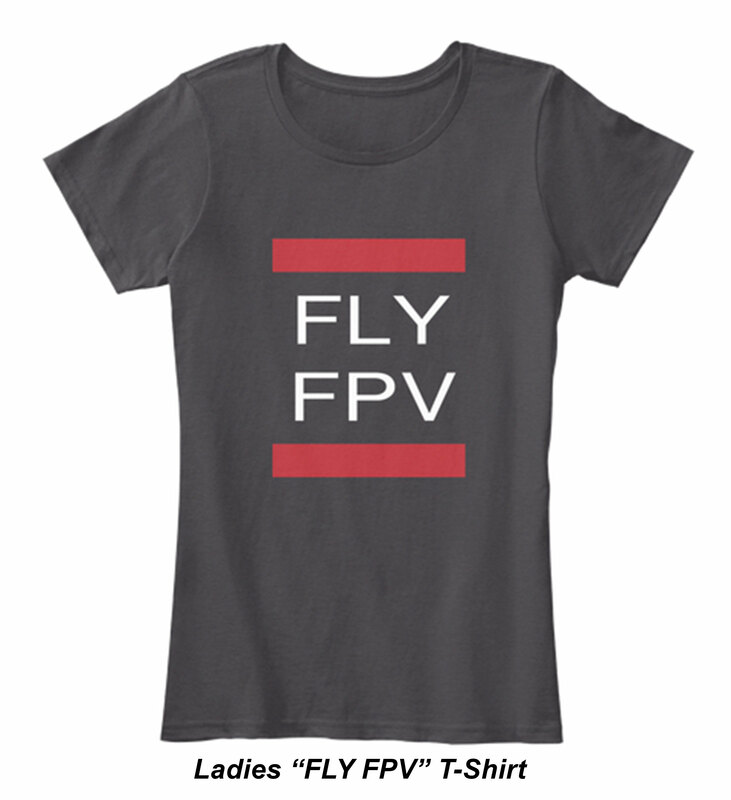 I have seen varying statistics on women in UAV or Aviation industries. The only constant is that the percentage is incredibly low. As I mentioned, as a youth it never crossed my mind to be a part of this industry. I love seeing women teach, engineer, program, photograph, and fly with drones and I look forward to seeing many, many more join the field! Each time I purchase a new drone, it automatically becomes my favorite because of the challenge to learn something new and create ways to integrate lessons! However, my Mavic Pro continues to be my “go-to” drone, even after having to rebuild much if it using parts purchased on eBay and a variety of YouTube videos! I also love the new, tiny Tello Drone by Ryze Robotics. 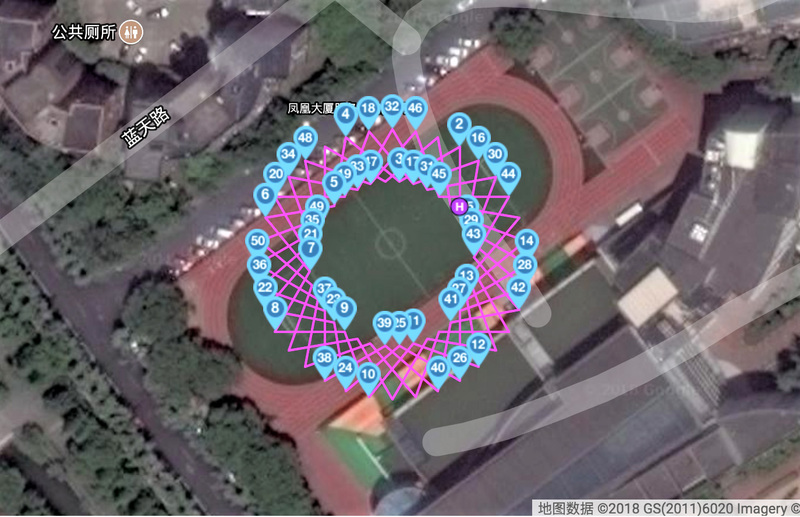 It contains DJI and Intel technology and allows educators to conduct lessons indoors. I feel the Tello creates millions of possibilities for more children to have the opportunity to discover drones in education by taking away an obstacle for schools who do not have the funding to purchase a thousand-dollar drone (the Tello is only $99), may not be located in an area where they are legally able to fly (because of proximity to an airport or local regulations), and are not dependent on the weather. The Tello is made for indoor use so the lessons can continue whether there is snow, rain, or high temperatures! I have been playing with the Tello for just a few months and so far I think it is an excellent teaching tool disguised as a toy! One of my most significant “lightbulb” moments was when I realized that in most educational settings, students are still sadly being taught subjects in isolation. In addition, many of our children do not posses skills to effectively problem solve or troubleshoot their way through a challenge. Never in my career (nor any others I can think of!) have I only used mathematics, or only used technology…and every day I am problem solving! Jobs require a balance of skills and integration of all academic areas. Even as I use my computer to type, I am utilizing writing, spelling and grammar skills! If I was to use voice-to-text I would still have to review what I “said” to make sure my message was correctly translated! Programming drones and using them as a tool to teach all subjects in unison and problem-solving is an unquestionable solution! We are using this incredible tool to guide students through designing, inventing, creating, measuring, researching, and so much more! 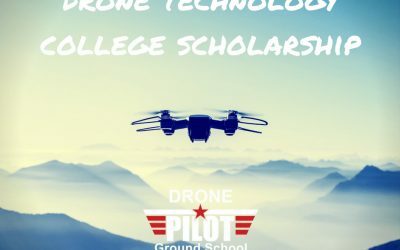 Drones in education are the perfect tool to implement STEM/STEAM education and truly integrate all of the skills our children need to be successful in the work force someday. It never crossed my mind to even try flying a UAV or learn anything about aviation. I wish I knew this was an option for me when I was younger because I probably would have taken a different path! 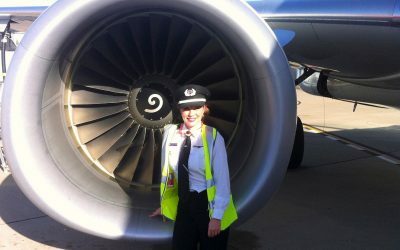 Fortunately I am in a position where I can advocate for girls who have the interest and perseverance to pursue a field such as aviation, UAVs, programming, or engineering. 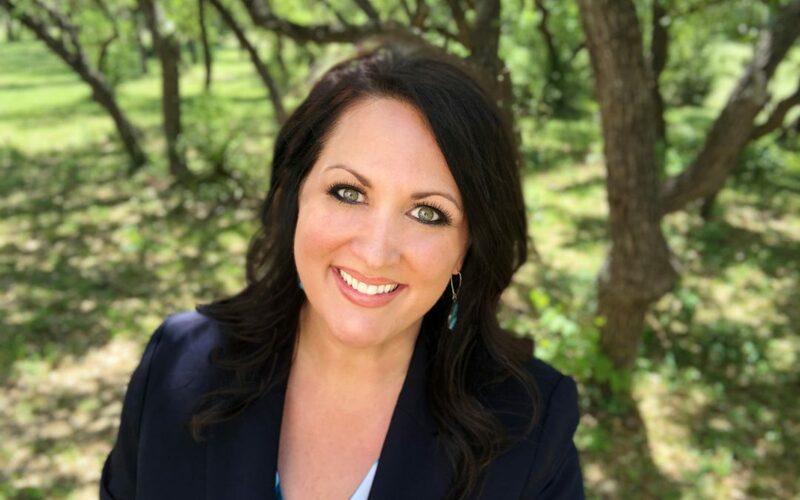 I strive to provide opportunities that inspire other educators and young women to be an entrepreneur and know that they truly can “be” anything they choose…with enough hard work! I am simply honored to be asked to be a part of your community and look forward to opportunities in which to collaborate! Thank you! 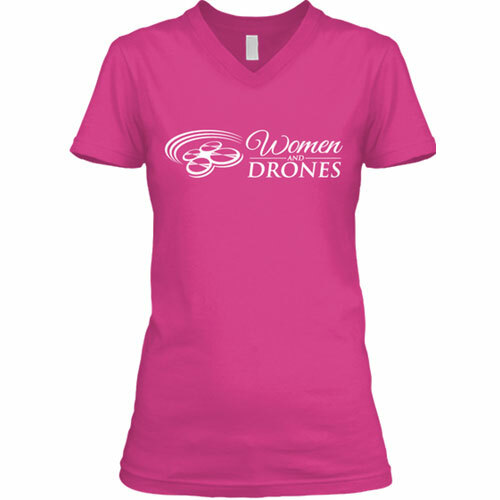 Welcome to the community of awesome women in the drone business! I loved your story. What an inspiration. I wonder if you have aligned some of your projects with Next Generation Science Standards (NGSS). I hope to support and encourage others to take drones to that level, assuming there might be even greater funding within those guidelines. Excellent work!! !